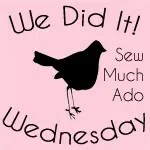 Sew Much Ado has this adorable pattern for the Ruby Lou Doll. 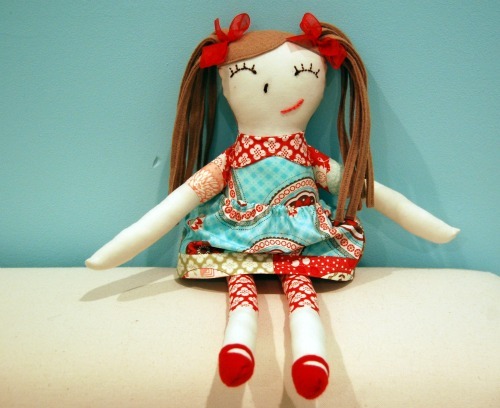 I have never made a doll before, but after almost a year of eyeing this pattern up, I decided to buy it when she had a pattern sale. 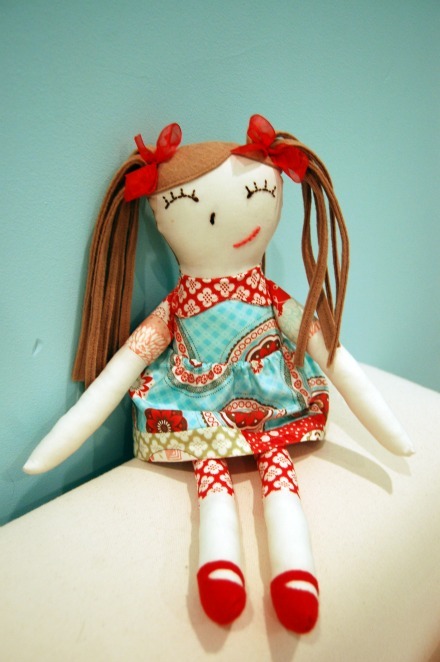 It was a great pattern, very easy to follow for the beginner doll maker. Even the embroidery was not to difficult, for never having done it before. I made this one for my neice’s 2nd birthday. My daughter had a hard time giving her up (I had to promise her one). So I see another Ruby in my future really soon. The doll is even cuter and more precious in person!